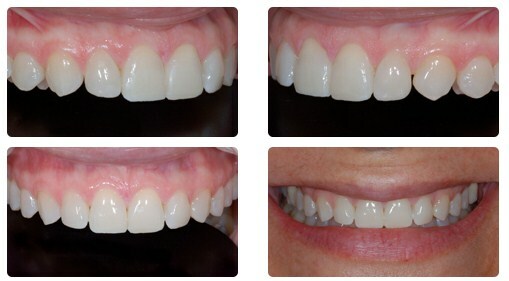 Patient is afraid to smile due to the severe wear on the central incisors. Lateral incisors looks very small with an altered width to length ratio; the lateral view shows some diastema between the lateral incisors and the adjacent teeth. 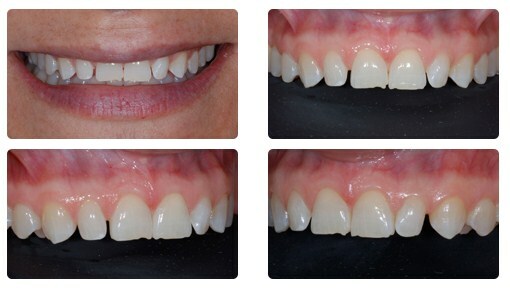 Dr Deliperi’s goal is to preserve the remaining sound tooth structure and give back a nice smile to her patient. 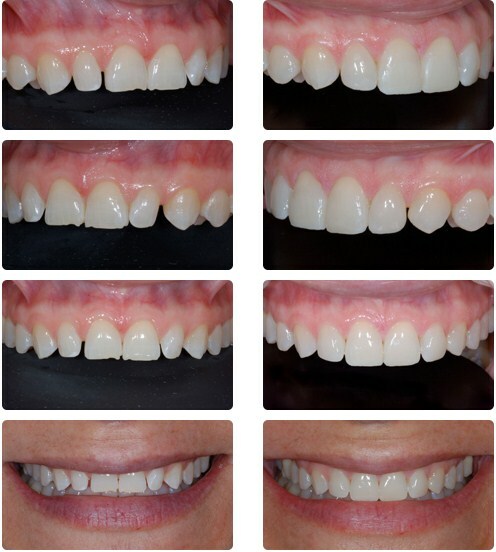 The Frontal view and final smile do show a remarkable change in the patient smile due to harmony of color, shape and proportion of the six restored teeth.